UPDATE: See my comment on the end about suitability for children. Steel yourself for action… People don’t usually think of God like this, but God is the original action hero. Everyone is so impressed when Superman blows a car over with his breath, yet God created the whole universe with His Breath. Superman may save the day with his strength, but Jesus saved the whole word with His death. I don’t pretend to be exhaustive in my knowledge of Bible related comics, but I am more than a casual consumer. 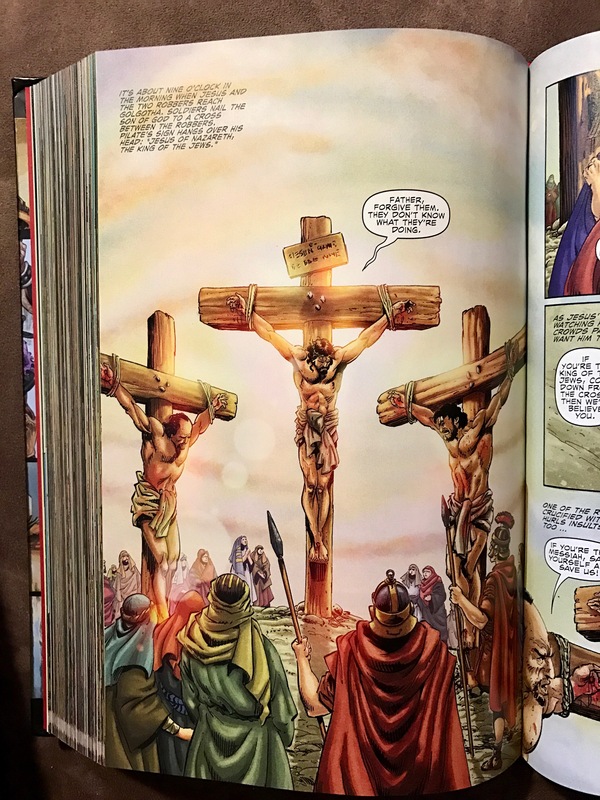 I have offered here my thoughts on R. Crumb’s Genesis, comics in general, the Manga Bible, and noted a work by Episcopal priest and graphic artist Earnest Graham (check out his rendering Psalm 51!). 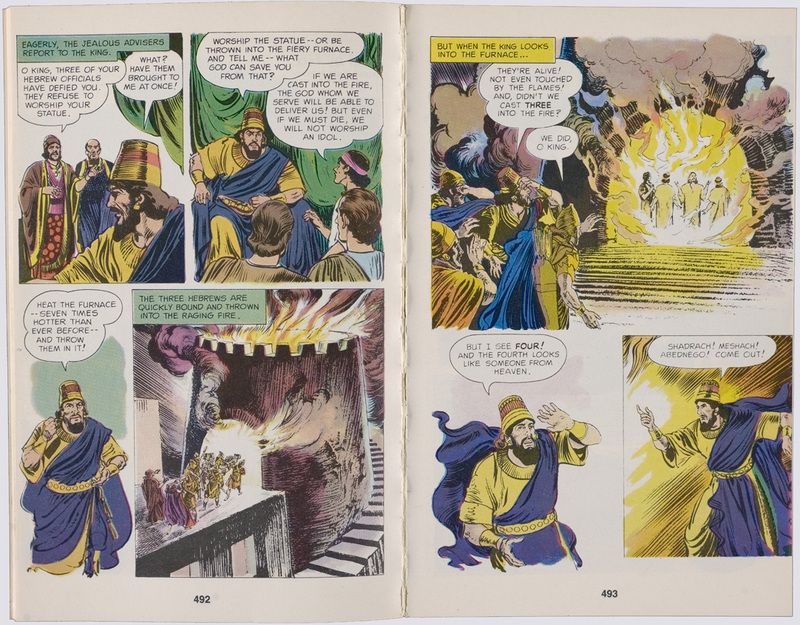 When I was a kid I loved the multivolume comic Bible called The Picture Bible (1978) that I still take a look at now and then. (It appears to have been reprinted and available on Amazon.) 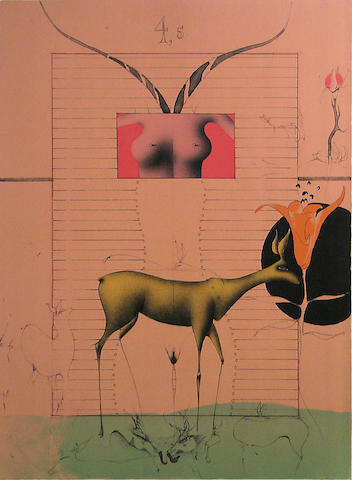 There were some very interesting decisions made in interpreting the text to be included as well as the artwork. For example, it wasn’t until I was in graduate school and thinking about Dagon the Canaanite deity and it occurred to me that I knew he was a “fish god.” I wondered why (the name, of course, has “fish” דג in it) since I had not studied Hebrew until college. One day I was flipping through the picture Bible and there it was; the priest of Dagon depicted wearing a fish outfit. My point? They had done their research, depicting visually that which only a reader of Hebrew might have understood. 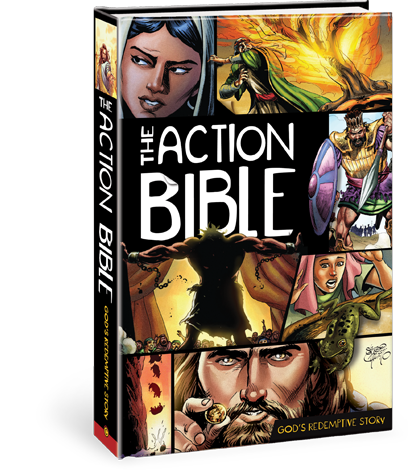 The Action Bible has a similar graphic depiction in their retelling, “Pass the Ark.” Aside from the dubious section title (a sadly common occurrence in TAB, such as the story of Gideon, “Cowardly Judge,” and Samson, “A Bad Haircut,” I suppose we should be glad that the Good Friday wasn’t titled, “A Bad Day for JC”), that small section retelling 1 Sam. 4-6 isn’t too bad. And that is the problem with TAB, it is so incredibly uneven in terms of script. But let’s get to my main gripe. No one who reads this blog will be surprised to learn that I turned fairly quickly to Ruth. Or as it is called in TAB “Ruth’s Redeemer, based upon Ruth.” Great. Already we have shifted the focus of the story away from the primary and titular character. Not off to a great start. It gets worse…. I will only hit a few points here and provide some pictures of the book because, frankly, it is so painful. 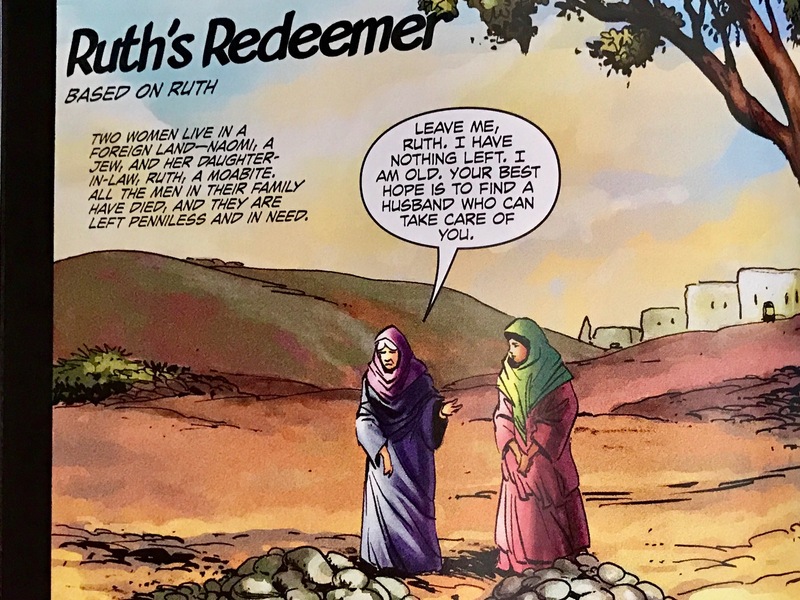 Whereas the biblical text (Ruth 2:2) has Ruth taking charge of their situation and going out to get them food while Naomi remains despondent, in TAB it is Naomi who asks Ruth to go out an glean in the fields. Boaz as depicted in the cheesiest fashion I can imagine. 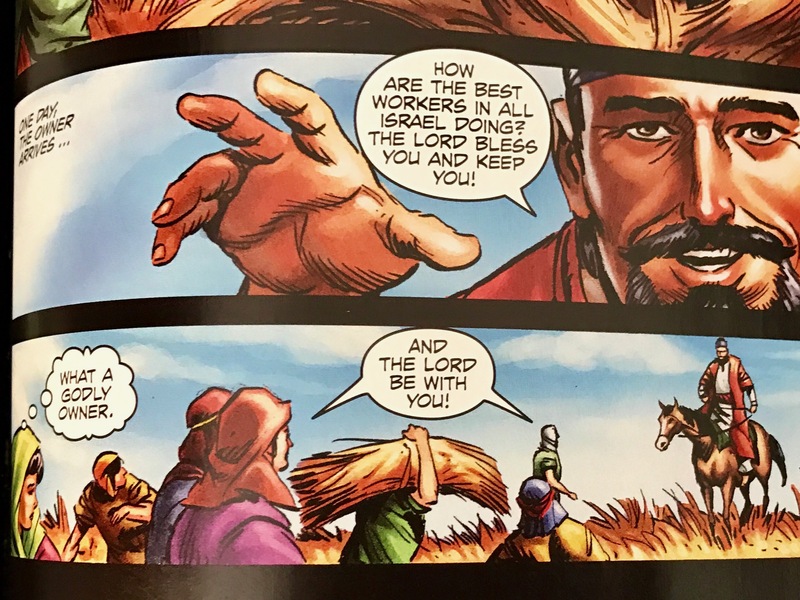 TAB does have Boaz greet his workers saying, “The LORD be with you” but only after he first ask, “How are the best workers in all Israel doing?” All that is missing is a wink and finger-pistol gesture. To this schmaltzy “wazzup,” Ruth’s thought balloon declares, “What a godly owner.” Sure. That was my first impression. When Boaz directs his overseer to ensure that Ruth has enough to glean the conspiratorial look in their eyes alone should get them placed on the sexual predator list. Finally (for this short list), the climax of the story, the nighttime meeting between Ruth and Boaz has been completely removed. Instead of the evening tryst with all its ambiguities, Ruth now meets Boaz at a post-harvest party where “Boaz notices” that she took care to wear her nicest dress. She then openly asks him to marry her and we proceed quickly to the wedding feast. 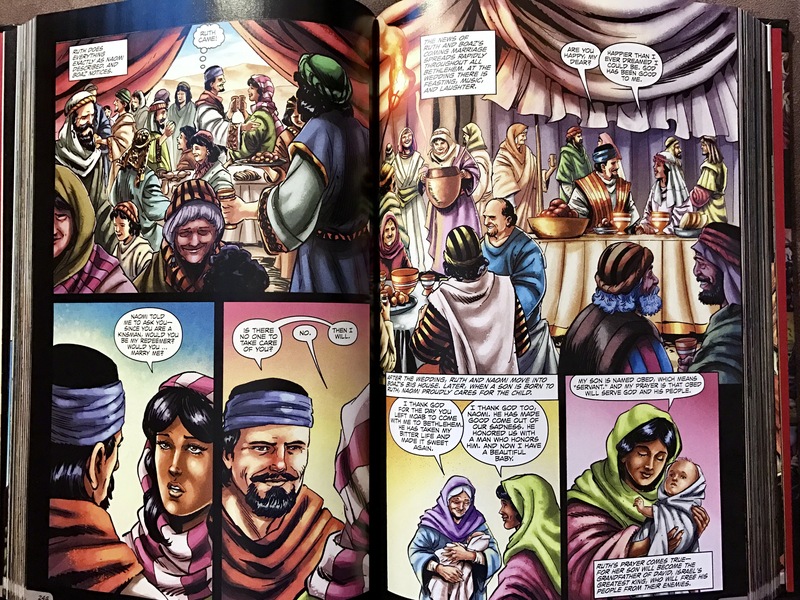 In all there are six pages and 20 panels to depict this 4 chapter book of the Bible. 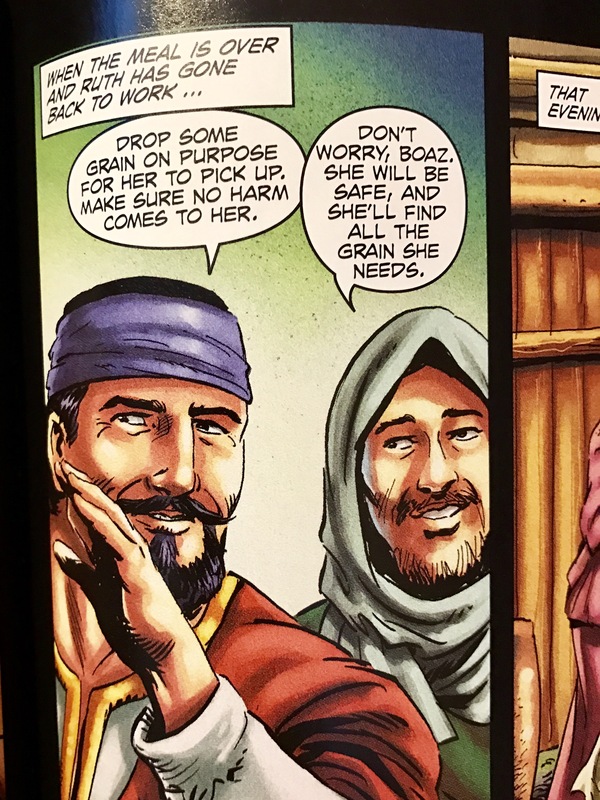 The hero of the story has been marginalized and transformed into Annette Funicello while Boaz is a goatee wearing creep who should be a villain in a Disney film. Very disappointing. 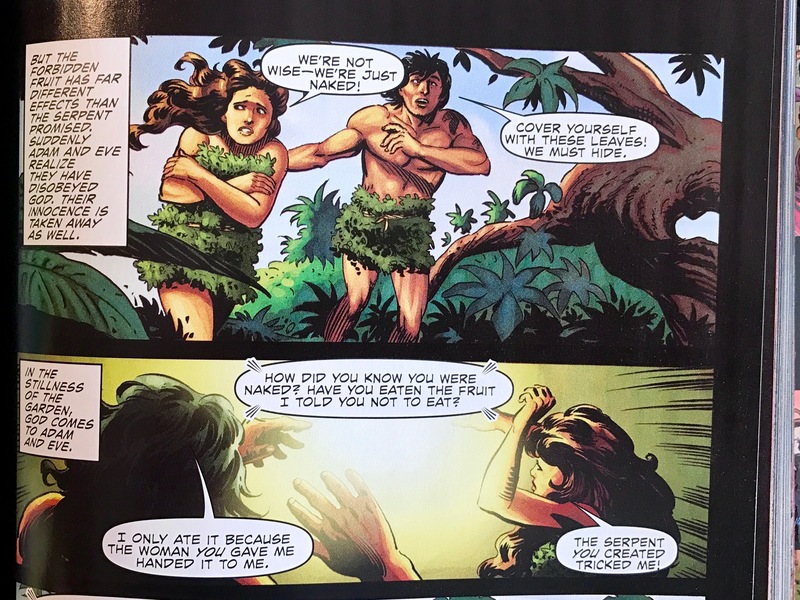 Esther fairs a bit better with 17 pages and she is shown as the courageous hero the Bible depicts. Esther’s primary value is shown to be her beauty, but in fairness to the author they are showing the Court’s (and the King’s) valuation of her and the storyline does bring out the fact that she uses this poor estimation of her to her advantage. I have not read the entire 744 page volume. I have read enough to realize how uneven the story telling is. The artwork is all very good, but at times the choices of expressions, attire, and physical depictions are curious. On the cross, it is a very fit and buff Jesus who asks God to forgive those who crucified him. And while he is very handsome with a fine head of hair and thick beard, at least Jesus is depicted as a brunette with brown eyes. I know, not a very high bar. The Bible is comprised of so many different genres, styles, content, and perspectives perhaps it is unreasonable to think that any such project could meet with success. Although that gives me an idea, what about giving each book to a different script writer and artist? Perhaps that would help provide some of the texture present in the Bible. Of course, they might still insist on making Samson “God’s Enforcer.” Oh well. If you enjoy good artistry and comics in general this is worth getting. I would certainly use a section in the classroom to provide an example of exegetical variances. I think it would grab students in a way that yet another Bible commentary would not. But it is not my favorite. This story is about who now? Harvest Party. No innuendo here at all. Really. None. Interesting timing or as say ,” A God Wink ” we have 10 year old grandson that is questioning Fath & religion, and I was looking at some kind of read that Nick would take a liking to. My limited research showed me that it’s hard to get what I think he would like. 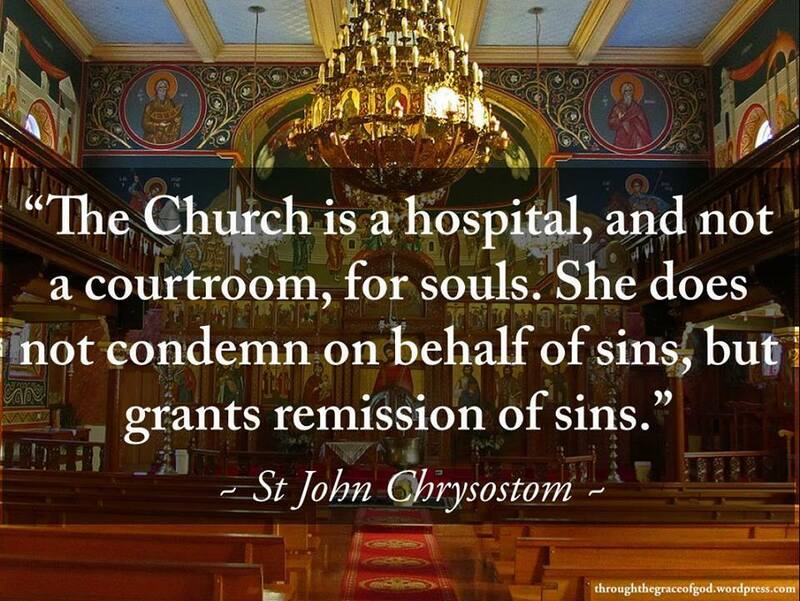 Brought up Catholic, religion got in the way of a all loving God that I was pursuing, unfortunately our grandson and our daughter sufferd a emotional event that left a nasty impact on them. I’m still looking for a read that help. Mike, I appreciate your commenting! I had meant to include some discussion of relevance for children. I do think it could be appropriate, but you should just be aware that they take great liberties with the biblical stories. So I would suggest reading it with Nick and having conversations with him about what choices the editor and artist have made in their per trail of the story. Then perhaps ask him what he thought and how he would represent the story. Thank you for this review. I have heard of TAB but I have not seen it in person. I wonder if perhaps some of your own bias isn’t a part of the issue you have with the Action Bible? The thought struck me as I’m reading and looking at things that you are saying but wondering if they are as big a deal as you make them out and then a phrase you say really grabs my attention. You wrote, “The Bible remains relevant because it continues to be interpreted and disseminated…” and I almost took offense. I thought, “That isn’t true…!” Then I thought if perhaps that isn’t a little of what you have against this? A different perspective of priority and relevance. There is much to be interpreted in what the Bible leaves out and authors aught to have liberty to explore those details/facts that are not told. However, I do appreciate accuracy in details that the Bible does give such as who initiated Ruth going out into the field. 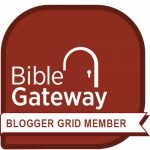 Again, thank you for your review and desire for accuracy to the text of Scripture. I do like your idea of different authors/artists doing different books. Jeff, thank you for your comment and I am glad you appreciated my review. My “bias” is based upon a comparison of the biblical text itself in comparison with their interpretation and presentation. I took the Book of Ruth as an example. Interpretation always occurs, that is a given, and in a project like this you have both their paraphrase of the text AND their artistic portrayal of characters. As I note, I would never expect such a project to always agree with my *interpretations* of the text, but in some cases they have deviated completely from the biblical source material entirely. So, as you say, “in details that the Bible does give” they should seek to be accurate. I can’t help but wonder, however, what almost offended you in my statement “the Bible remains relevant because it continues to be interpreted and disseminated”? I would have thought this is something with which any Jew or Christian, no matter how literal or liberal, would agree. If the Bible is not read and applied to contemporary contexts it ceases to be relevant. That is what everyone from Wycliffe Bible translators to rabbis and pastors are doing every day. Thank you for your reply, I wasn’t sure if you would. What almost offended me was “where my mind went” with your statement. Not the statement itself-I’m not sure if that makes sense of not. Once I thought about it for a bit I realized that the interpretation and dissemination of the text is one vehicle that God uses to make it living but it was just the first thought that crossed my mind that caused me to go that direction. I don’t care to think of man’s interpretation of the text to be what makes it relevant when I know that man’s interpretation is very prone to error. So I would personally change that sentence to something more like, “The Bible remains relevant because it continues to be disseminated and used by the Holy Spirit in the hearts of its hearers.” So you can see how I am being nit-picky and ultimately finding fault where there probably isn’t any at all. I guess my only point was that it felt like you were finding a little more fault than there was in your review. However as a review I realize that is kind of the point. Find the faults and benefits of what is being reviewed. I hope this makes sense? Thank you Jeff. I always try and reply, sometimes it just takes a while 😉 I appreciate your clarification and it does make sense to me. I suppose there is a bit of semantics here. For something to be fully “relevant” it needs to be considered and applied to the given circumstance. The Bible remains vital and true regardless of human reception and dissemination. On this I think we agree. So, I see the relevance of it as directly related to our knowledge and use of the Bible. But I can also understand how one might view it as “relevant” whether or not someone takes advantage of it. Now I do think there is the vital component of interpretation, what we might also call application, without which the Bible does become irrelevant to the receiver. We all know many people who view the Bible as an interesting historical artifact of no implication for their own life. While this is more or less true of certain texts, it largely results from a lack of effort of one to interpret the biblical text and understand how it might apply to their life, in their current context, even if originally written for a very different context.